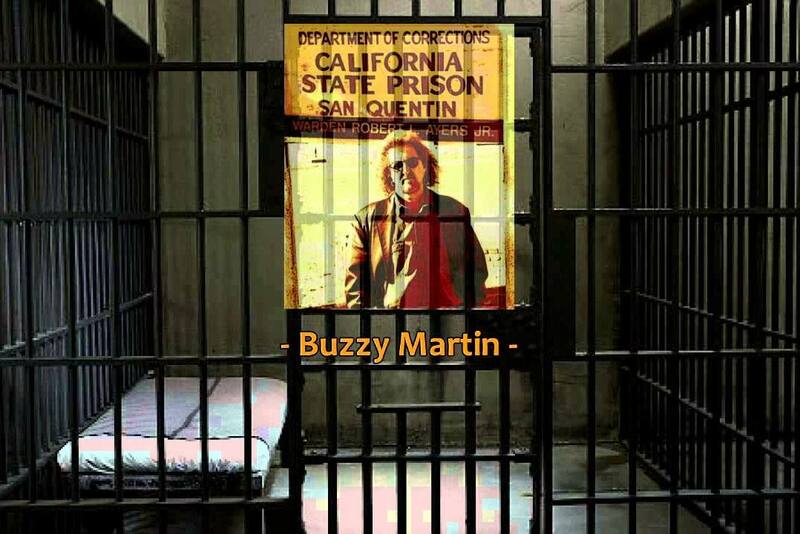 Our guest presenter today will be Buzzy Martin – Musician, Youth Advocate, Author. An established professional who loves the music he shares, Buzzy Martin is living proof of the rewards of following one’s childhood dreams and is now the author of Don’t Shoot! 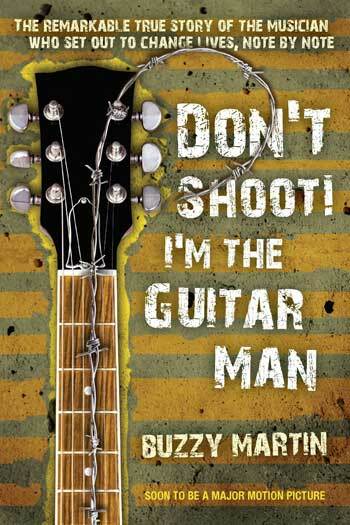 I’m the Guitar Man – Soon to be a major motion picture! 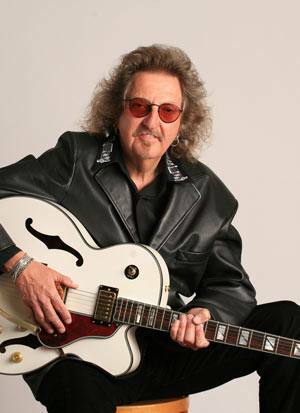 Buzzy will tell us about his program of Mentoring Through Music is to provide at-risk youth ages 8-14 the opportunity to raise their standards in life and discourage gang participation through music. This is accomplished with the building of positive self-esteem and encouraging personal discipline while learning musical skills. All at-risk youth have the right to learn from their mistakes and should be encouraged and nurtured to take responsibility for building a better future for themselves. Music and the discipline that goes with learning music is one of the most powerful tools that can be used to transform their lives. Buzzy is a Paul Harris Fellow!